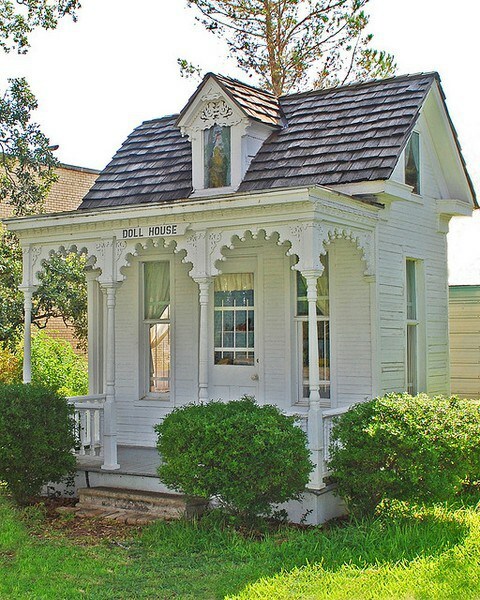 A 1910 Victorian dollhouse is on display at the Heritage Village in Seguin. It belonged originally to five-year-old Alice O’Brien who arrived in Texas on an orphan train from New York City. She lived only nine months with her new family before the mother died and German immigrants Louis Dietz and his sister, Miss Mollie, asked the parish priest to allow them to raise Alice in their home. Louis Dietz, a local cabinetmaker, immediately built the ornate child-size playhouse complete with a handmade wardrobe and dresser for Alice and her new playmates. 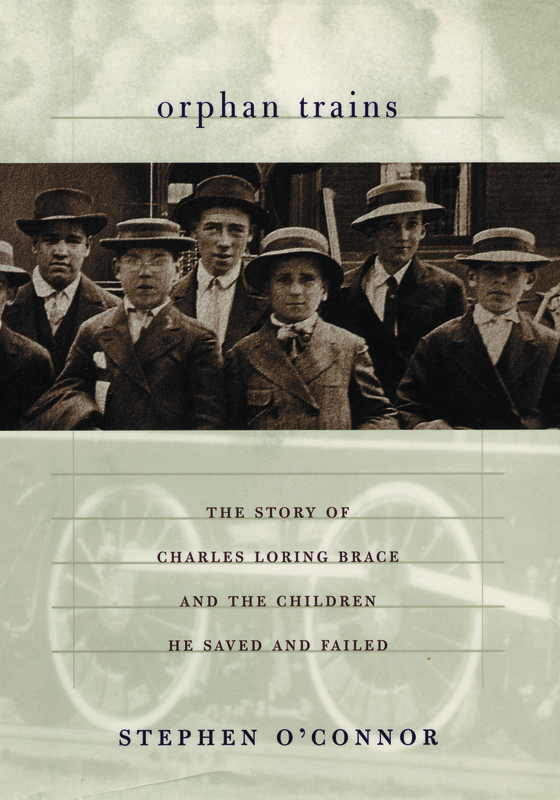 The program began when Charles Loring Brace, a Congregationalist minister from Hartford, Connecticut, moved in 1848 to New York to study theology and was horrified to discover thousands of vagrant children on the streets—begging, selling flowers, boot blacking, stealing, joining gangs, and prostituting themselves to survive. Civil authorities, overcome by the shear numbers, treated the children like criminals placing them in adult prisons and almshouses. Brace believed the children were not criminals, but victims of terrible financial and social conditions. Although poverty had always existed, the economic recession in the mid-nineteenth century, the onset of the industrial revolution that resulted in many job losses, and the arrival of European immigrant families without the skills to find work, created intolerable big city slums. Many of the children were orphans, others were on the street to help support their families, and others were abandoned because parents could no longer care for them. In March 1853 Brace organized the Children’s Aid Society (CAS) with plans to give the children religious, vocational, and academic instructions. His group soon established the Newsboys’ Lodging House, the nation’s first runaway shelter where boys found inexpensive room, board, and some education. Brace and his organization tried to find jobs and homes for the children, but they were soon overwhelmed with more children than they could handle and not enough money to expand their services. That’s when Brace hit on the idea of sending groups of children to small towns and farms. His plan naively called for families to raise the children as their own—feeding, clothing, educating, and giving each child $100 upon his or her twenty-first birthday. Brace and his colleagues believed that offering the children as “helpers” on the farms and in the homes would be an incentive for families to open their doors. The first trainload of forty-five children arrived in Dowagiac, Michigan, at three in the morning on October 1, 1854. They waited on the station platform until dawn and then moved to a meetinghouse that served that Sunday as the Presbyterian church. Notices placed in the newspapers and posted at the general store, a tavern and at the railroad station, advised residents that homeless children would be available for them to take home to rear as their own. The plan called for each family to be recommended by their local pastor, a doctor, or other worthy public servant. However, beginning with this first trip children were handed out along the route simply because the society’s agent accompanying the group believed the prospective “parent” looked worthy. Although the plan called for representatives of the CAS to check on the welfare of the children, most of the letters of inquiry were ignored and the fate of the children remained in the hands of the families who took them in. Some thrived in their new surroundings. On August 2, 1859, twenty-seven children left New York on a weeklong train ride bound for Indiana. Two boys—John Green Brady, who later claimed he had been rescued off the streets of New York by Theodore Roosevelt, Sr., father of the president and Andrew H. Burke—both about ten years old, sat next to each other. Brady became a Presbyterian minister, moved to Alaska and served as governor of the territory from 1897 to 1906. Burke served as a drummer boy during the Civil War, finished his education, and moved to North Dakota where he served as governor from 1891 to 1892. A listing in 1917 of “Noteworthy Careers” of CAS children named 180 who served in impressive positions such as U.S. Congressmen, clergymen, bankers, physicians, and teachers. Critics of the program, which was copied by up to 100 private “child welfare” charities in the large eastern cities, say that these groups actually “bound out” children into indentured servitude to western states. Many of the children told stories of being taken by farm families who had lost their slaves after the Civil War and saw an opportunity to get a free labor force. Some of the farmers sent the children to other farmers or tried to send them back to New York, complaining that the children were awkward and did not know the first thing about farm work. Not all institutions were inadequate and poorly run. In 1887 Rev. I.Z.T. Morris established the Texas Children’s Home and Aid Society in Fort Worth that from its inception located adoptive parents for many of the Orphan Train children. Rev. Morris was committed to finding appropriate parents for each child and refused to allow prospective parents to “pick” a particular child. Chartered by the state legislature in 1904, Morris, his wife Isabella, and social worker Edna Gladney operated the institution. By the time of Morris’ death in 1914 more than 1,000 orphans had been placed in homes. 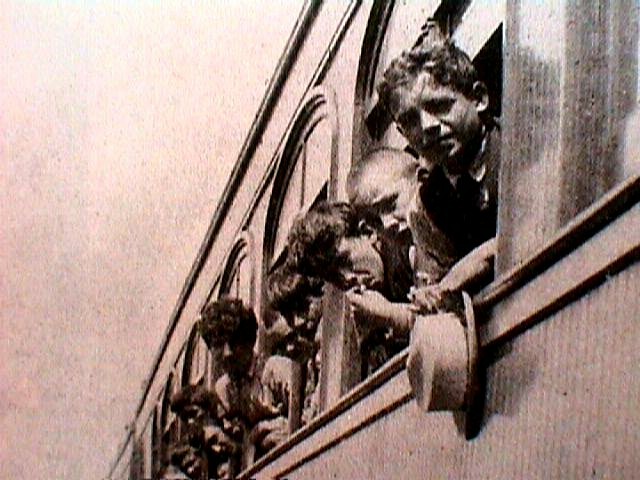 Although a few children continued to be “placed out”, the last official shipment of orphans left New York headed to Sulphur Springs, Texas, on May 31, 1929. In has been estimated that Texas received about 1,200 children.